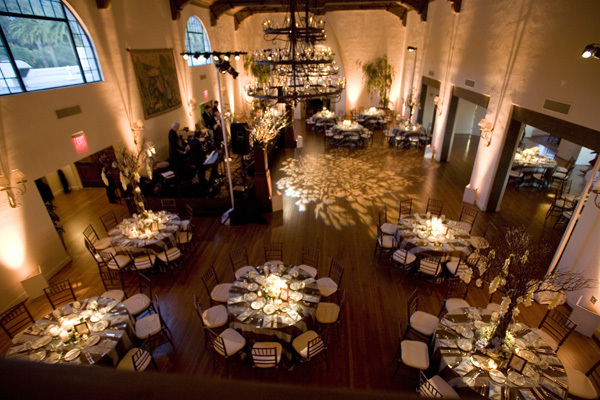 Ambient Event Design is Santa Barbara’s premier creative event services company, with comprehensive experience delivering unique, ultra-expressive ambiance to our clients through world-class aesthetic talent and technical expertise. 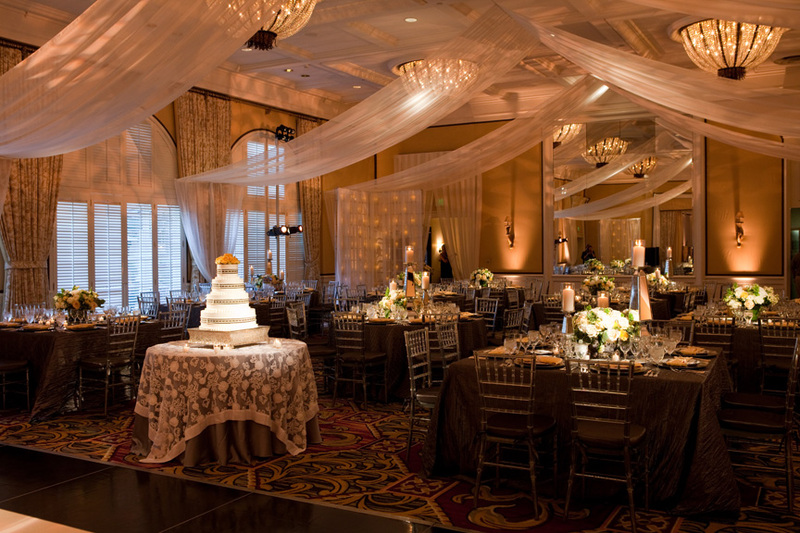 Each one of our event designs is crafted to reflect and complement the styles of the hosts, guests and event setting. Our staff is unparalleled in its professionalism, creativity and knowledge of event design and production. From intimate, exclusive weddings to national corporate gatherings, Ambient can help you realize the limitless potential of your event. Your email to Ambient Event Design has been sent and they will get back to you shortly.